Changing plans is fast & doesn't interrupt the experience for you or your members. 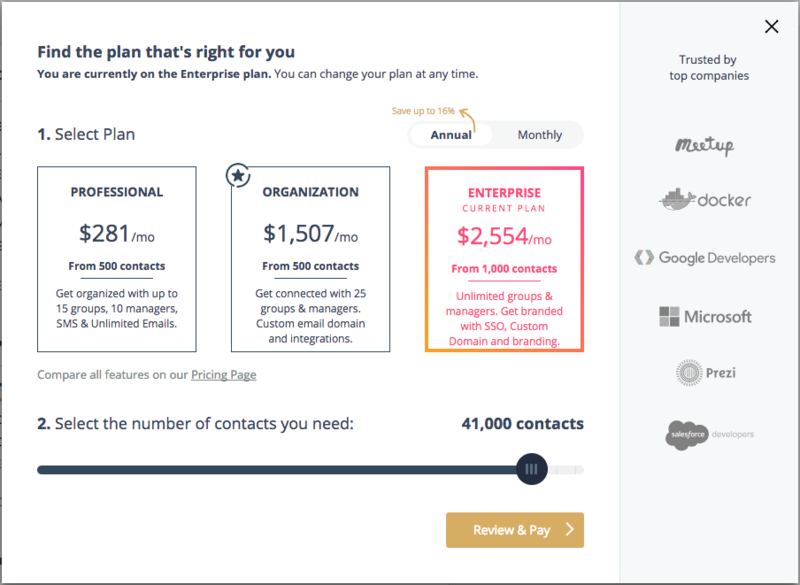 From the Lounge, you can click on the diamond in the top right corner to view Mobilize plans. Or, navigate to your Community Settings page in the top left corner of your screen. 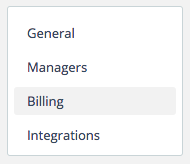 Choose Billing from the left menu options. Click Upgrade Plan and select the plan you wish to purchase. On the next page choose your plan and follow the prompts to complete your purchase. You can also book a demo to find out more about the available packages and together we can find the plan that works best for you.